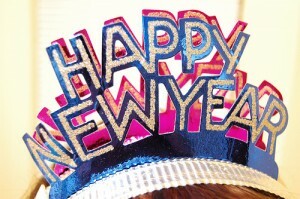 Happy New Year’s Eve, fit bottomed girls and boys! 2009 sure was a good year, and 2010 is shaping up to be even bigger and better (we have AWESOME things planned for you, from more fit celeb interviews to new features to new themed weeks with giveaways and more!). But before you pop the bubbly to celebrate the awesomeness of another new year, check out these great links for a fit and fun New Year’s Eve! I’m going to start the New Year by running my first 5k. At Midnight. In the rain. My mother’s thinking of getting my head examined.